The $67 bln mining giant has another scandal on its hands in Guinea, despite tightened controls after a similar problem in China. It’s unlikely to derail the sale of Rio’s remaining stake in the $20 bln Simandou iron-ore project to Chinalco, but collateral damage is unavoidable. 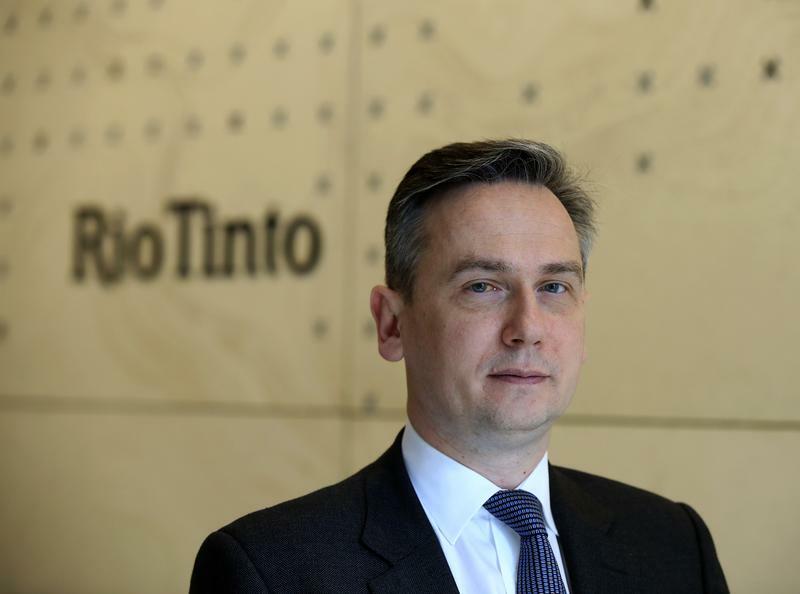 Global miner Rio Tinto said on Nov. 9 it has suspended a top executive over $10.5 million in payments to a consultant on its Simandou iron ore project in Guinea, and has alerted U.S. and UK authorities. A company statement said it became aware in August of emails from 2011 relating to the payments. The company has suspended the head of its energy and minerals division, Alan Davies, who was in charge of Simandou in 2011. Debra Valentine, Rio's legal and regulatory affairs group executive, has also stepped down. Rio in 2014 sued rival Vale in the United States, alleging the Brazilian giant had conspired with Israeli billionaire Beny Steinmetz and BSG Resources to misappropriate its rights over half the lode in 2008. That case was dismissed last year. Last week Rio Tinto agreed to sell its stake in the $20 billion project to Chinese state-owned Chinalco, after writing off its investment in Simandou. Company executives in China were jailed following a 2009 scandal in which they were charged with bribery.